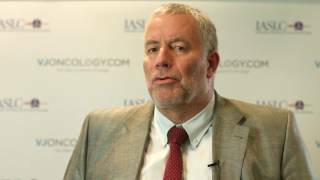 Gerhard Mostbeck, MD from the Otto Wagner Hospital, Vienna, Austria talks about ultrasound and CT-guided biopsies used in the staging and diagnosis of lung cancer. 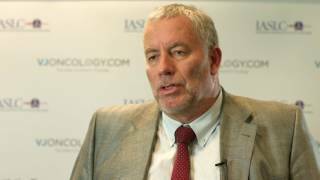 Prof. Mostbeck explains that a new Lymph Node and Metastases (TNM) staging system was introduced recently. He further talks about the challenge of getting tissue for the diagnosis, which is one of the major tasks in radiology. This can be done by bronchoscopy and ultrasound or ultrasound- and CT-guided biopsy.